David Wagner thinks watching Liverpool is ‘cinema’ and that no team could ‘play the game much better’! 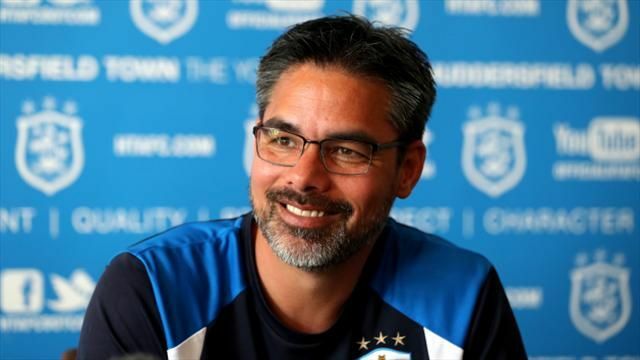 The Huddersfield boss is an old friend of Jurgen Klopp’s from their time in Germany and has taken very successful first strides into management. We host his side this weekend, sitting just one point ahead of them after nine games played. A loss will see us behind Huddersfield more than a quarter of the way through the season, which will be unforgivable, in short. He did however admit that pressure is greater in England, from the media and fans alike. Wagner’s right in that watching Liverpool must be enjoyable – for neutrals. This season, the only games in which we’ve been able to relax and stop biting our nails or cursing in frustration have been against Arsenal and Maribor. This is because of a defence which concedes almost every time the opposition have decent chances and an attack which scores its goals in gluts or not at all.